Based on multiple requests from our customers and prospects, we are announcing availability of subscription model for EPM Pulse. Now you can pay for EPM Pulse usage on a monthly basis, without long term commitments. And the price is very low - $1/user/month for viewers, and $7/user/month for dashboards authors. For example - If you are 200 people company with 25 project manager who need ability to create dashboards, EPM Pulse will cost you only $300/month. If you are a big company, you have an option to use unlimited license - it will cost only $800/month and you can use EPM Pulse for thousands of users. 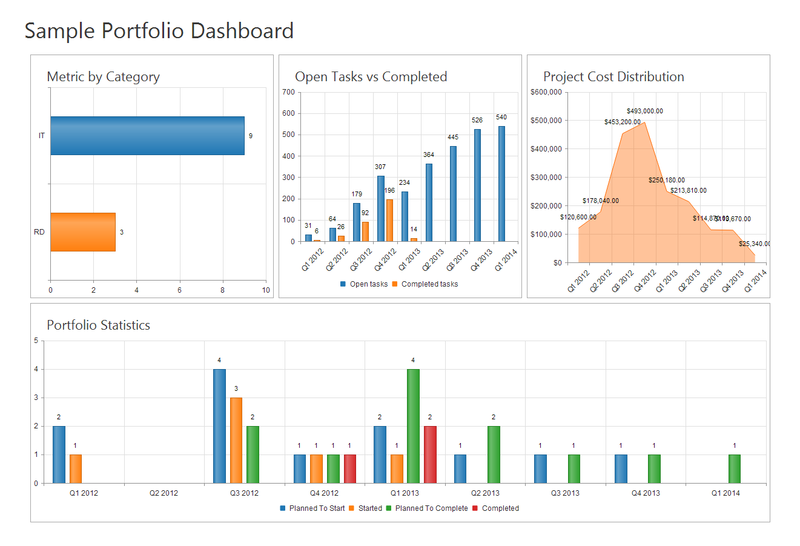 Recently, we added new feature to EPM Pulse - Export of dashboard to PNG / PDF. Right now, any dashboard can be exported and then you can embed it to your PPT for your meeting or email it (alternatively you can use full-screen presentation mode in EPM Pulse or share a link to dashboard). You can always download free trial version of EPM Pulse - it is a fully functional version with only limitation - you can create only 2 project and 2 portfolio dashboards. It is great way to try it and see how it works. To receive a free license for product, send a product code from Server Settings to license@fluentpro.com and you will get a free license. In recent update of EPM Pulse we added support of Project Server security model. This feature was missing in ALL of the dashboard and report creation tools that were available on the Project Server or SharePoint platform before. Before it was all or nothing. Now: If you are project manager and have access only to 5 projects out of 2998 in PWA, you see only those 5 projects in EPM Pulse. If you are an executive that have access to all the data - you will see all the 2998 projects. Our EPM Pulse customers LOVE IT! Want to try EPM Pulse - contact us and we will give you access to one "sandbox" (evaluation) environment.